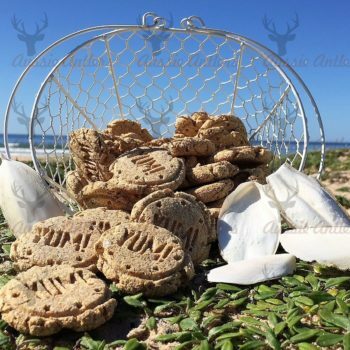 Aussie Shark Tails are strong & chewy treats packed with high natural levels of omega 3 & 6. Includes 3 tails that are air dried with no additives or preservatives. 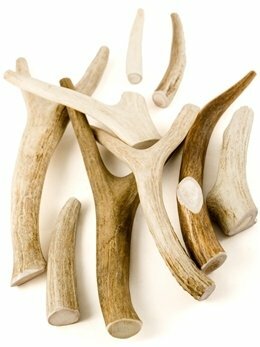 Aussie Shark Tails are strong & chewy making them a great dental treat and long lasting entertaining chew. This is air dried Flake Shark caught off northern Queensland waters in a sustainable fashion. Fish dog treats are packed with omega 3 and 6 which have lots of claimed health benefits for joints, skin & coat. Each pack contains 3 tails. 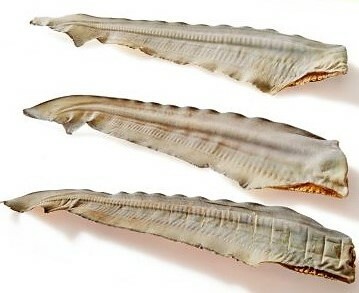 Each tail is approximately 28cm long and 50g-60g in weight.